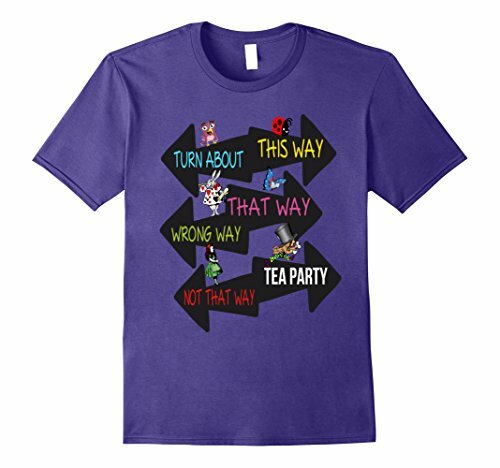 T-shirt with signs to ‘this way’, ‘that way’, and more, accompanied by Wonderland characters. 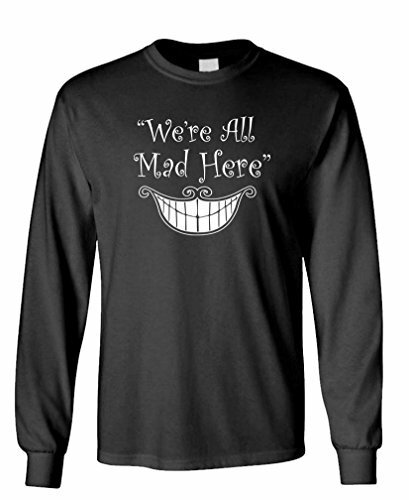 Avaible in men’s, women’s, and kids sizes, in several colors. 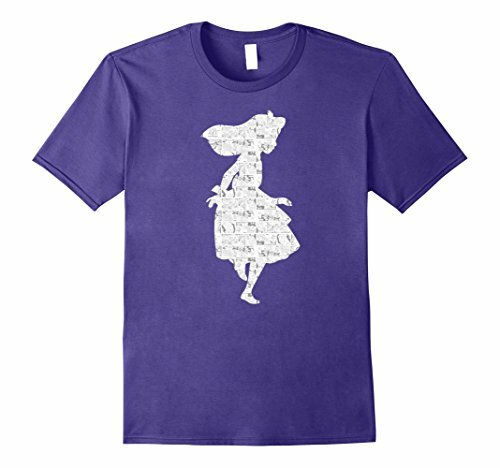 Shirt with an Alice silhouette print. Available in both men’s and women’s sizes, and in multiple colors.